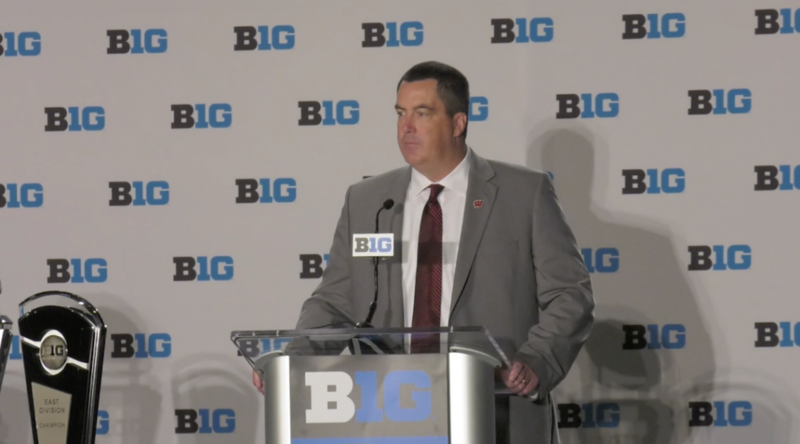 The Medill Reports sports team recaps day two of Big Ten Media Days with analysis about Wisconsin, Maryland and Minnesota. 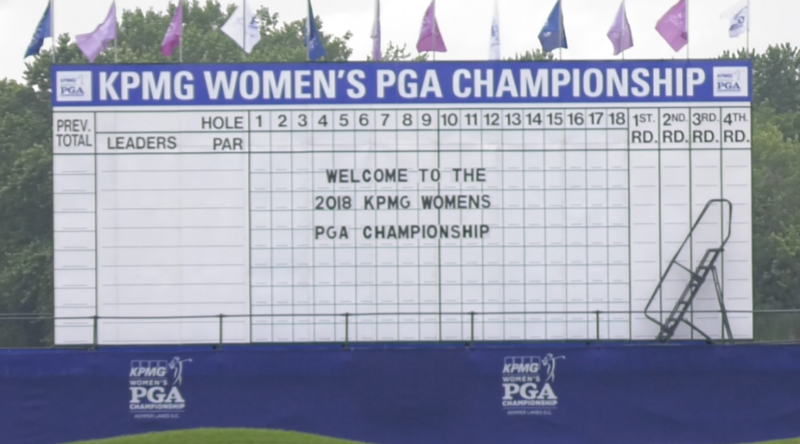 Jake Riepma, Darren Zaslau and DeForest Mapp analyzed the 2018 KPMG Women’s PGA Championship. Three U.S. Olympians addressed the media prior to the start of the 2018 KPMG Women’s PGA Championship at the Kemper Lakes Golf Club. Darren Zaslau reported from Kildeer, Ill., on June 27th for Medill Reports. 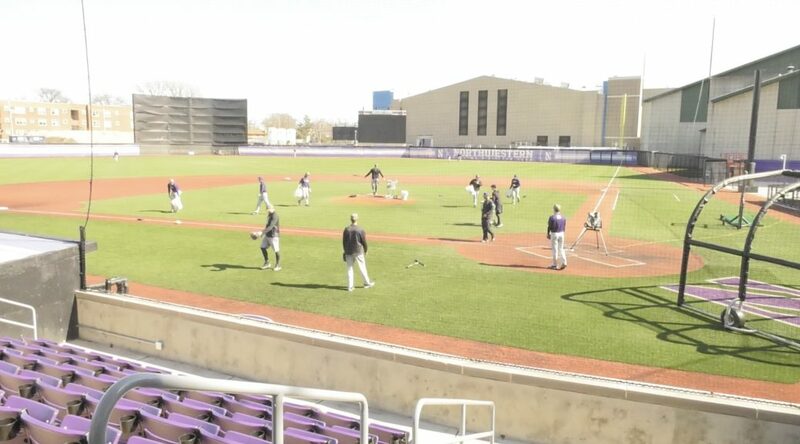 Stats LLC, a Chicago sports data and technology company, is creating artificial intelligence to be used in sports broadcasts. The company is training computers to track player and ball movement during games to reveal advanced analytics for broadcasters, such as similar plays and success rates. As a result, fans will have a new understanding for the sports they watch. 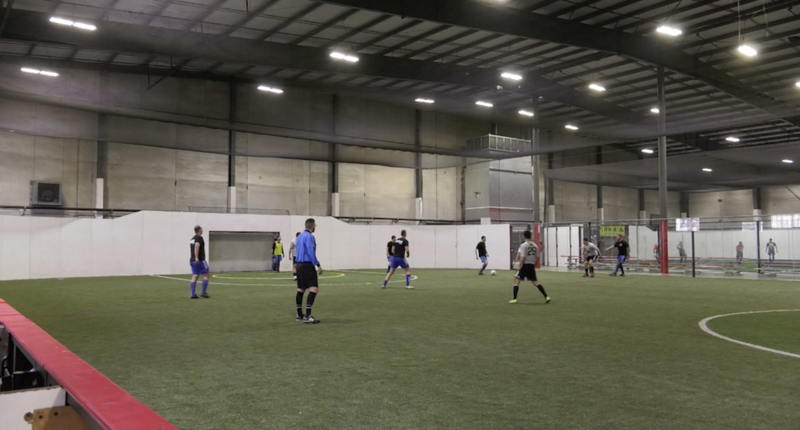 Soccer teams made of first responders from across the country participated in the 2018 Unsung Heroes Soccer Tournament in Chicago on May 3–4. Unsung Heroes is a fundraising organization run by volunteers who are police officers, paramedics or firefighters and community service members. The event raised money for Chicago’s injured and fallen first responders. On April 26th, fans filled Soldier Field for the Chicago Bears Draft Party to see who the team would select with the eighth overall pick. At the party, fans were also able to meet players, tour the locker room and participate in on-field activities. The Bears drafted Georgia linebacker Roquan Smith eighth overall.